Once back at the yacht club there was a short interview for each of us with Lieutenant T of the CG whose chief goal had been to emphasise that we should have taken more notice of the weather forecast before setting out from Bahrain YC that morning. 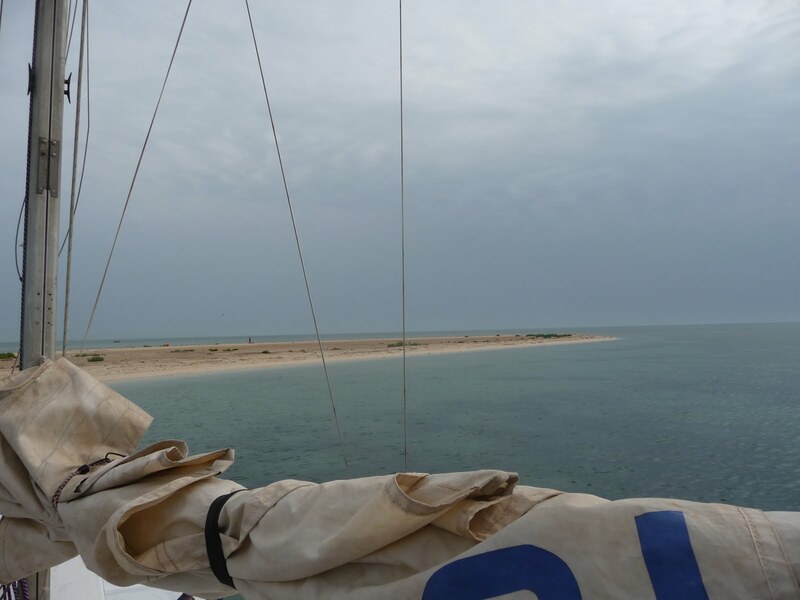 Once we’d explained that we’d anchored overnight at Bird Island he shrugged his shoulders, understanding as a sailor that we all get caught out once in a while. His attention then turned to us, he needed some answers for his boss… were we injured, cold? No, only our pride. And how was the service his men had provided? We were very grateful for everything they had done. And thank-you too to everyone at BYC who played a part in our rescue.